Josh has a diverse background; one that includes serving as a United States Marine, and later as a Peace Corps Volunteer. After living in West Africa for two years for his Peace Corps service, he became very curious about other cultures around the world and their past. 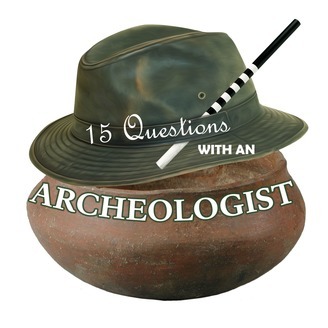 This new found passion led him to England to study archeology, where he received an MA in Field Archeology at the University of York. Following his tenure at York, he returned to the US and started his career as an archeologist with the Forest Service. Conducting fieldwork in places like the Santa Fe National Forest in New Mexico and Gunnison National Forest in Colorado, among others. Now, as a member of SEAC's compliance division, he is working in various national parks in the southeast. 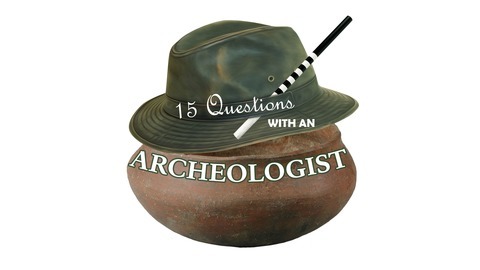 Listen to his answers to our 15 questions, and learn a little bit more about your usual host!